Details, times and pricing for Academy, Elite, Junior, and Hot Shots. 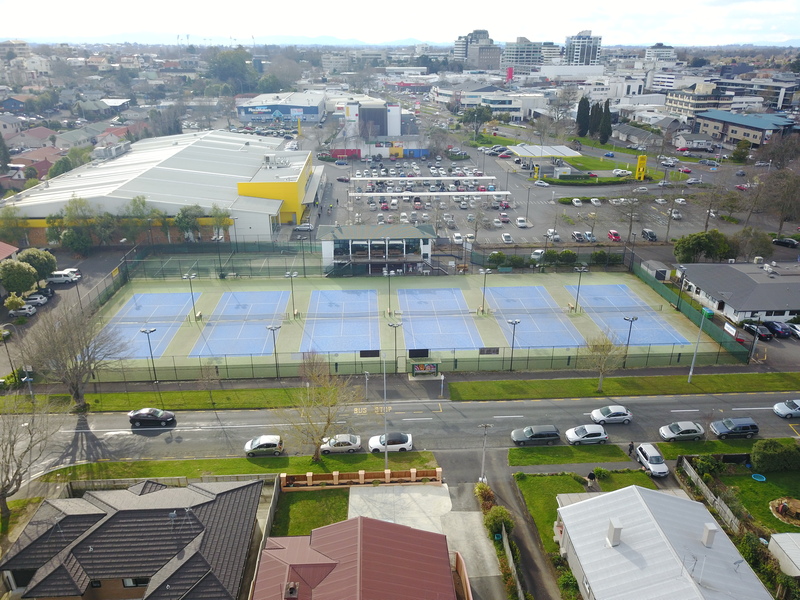 Next Holiday Program 15-18 April at Lugton park tennis and 23-26 April at St Peters Club. Book now for term 2 2019. 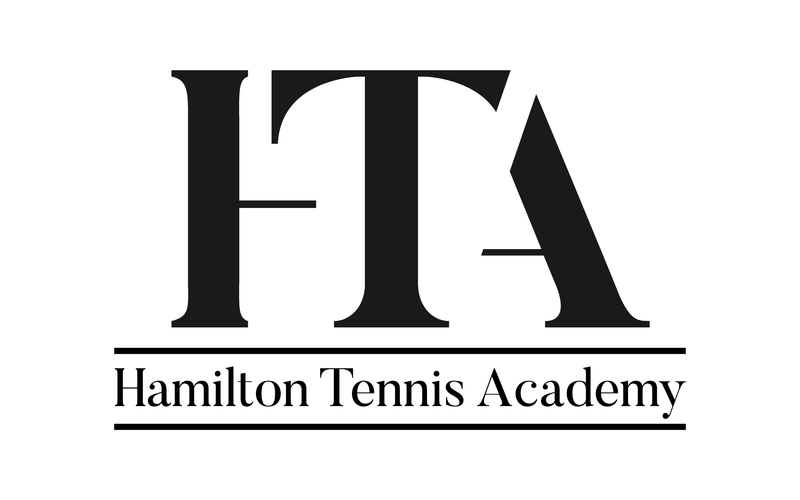 We are looking forward to start coaching at Hamilton Squash and Tennis club and will provide the best tennis coaching in Hamilton. 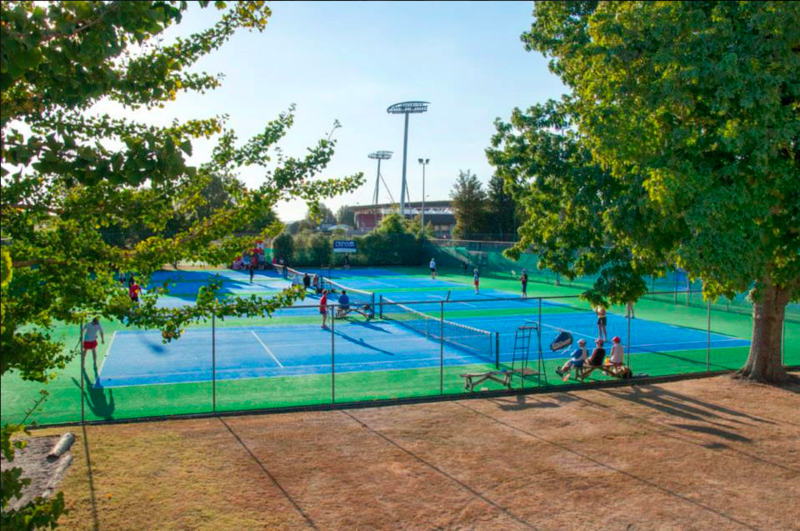 A chance to improve match play from spending 4 weeks in France.